The molded design of the Zuo Modern Nursery Lounge and Ottoman feels like a hug, and with style like this you may just want to hug it back. 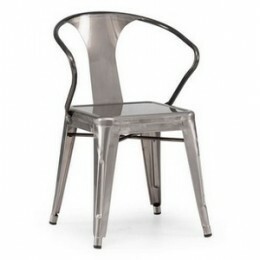 The sleek and durable stainless steel frame gives way to a soft, comfortable upholstery and ultra comfy structure. Choose from available colors. Assembly required.